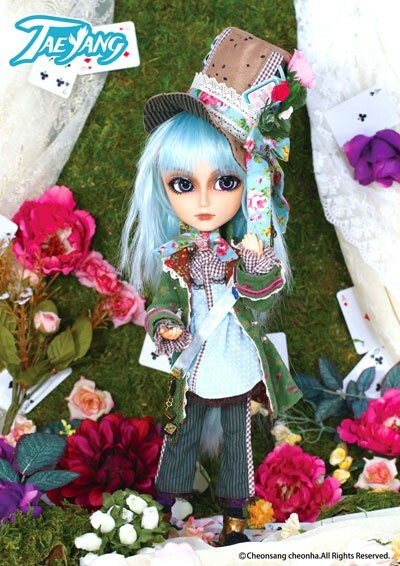 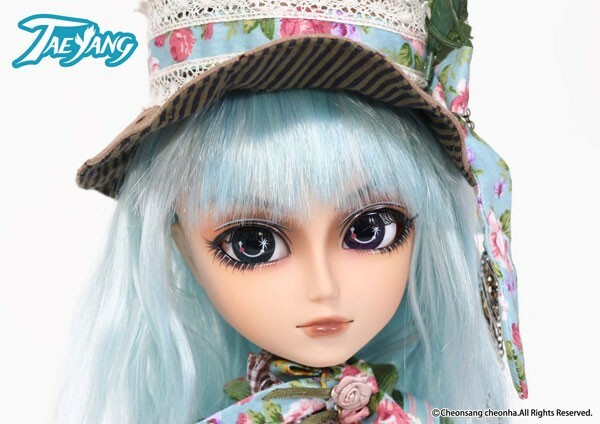 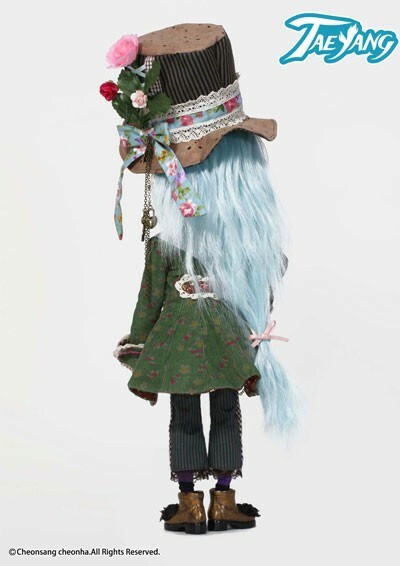 Taeyang Mad Hatter du Jardin was the fifth doll released as a part of the Alice du Jardin series. 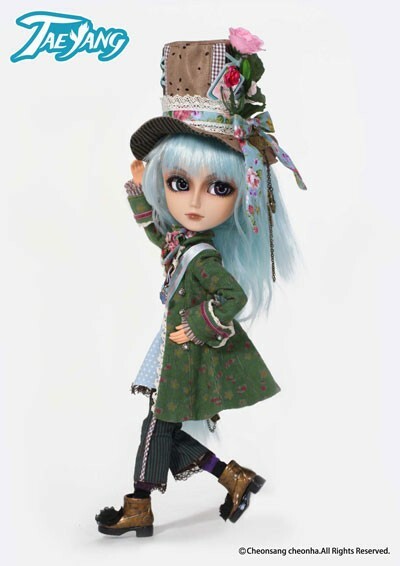 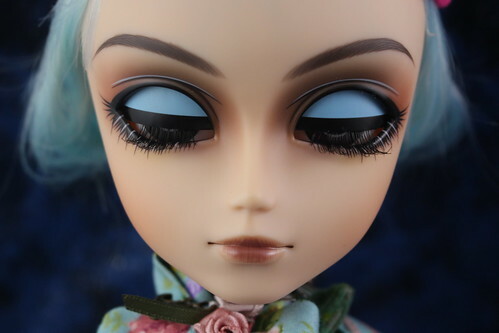 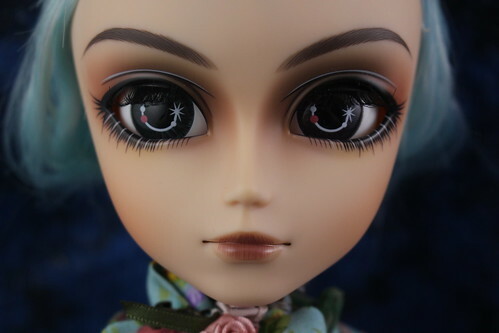 Other dolls in the series include Pullip Alice du Jardin, Pullip Alice du Jardin Mint, Dal Chenille du Jardin, Isul White Rabbit du Jardin & Byul Cheshire Cat du Jardin. 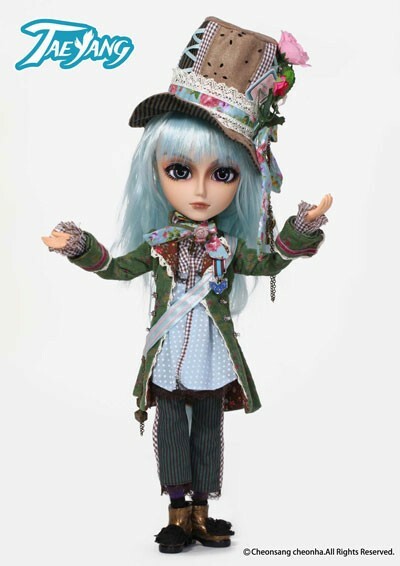 Feel Like So: If you befriend the ‘’Time Loard’’ All clocks in this garden, are pretty much under you control!!! 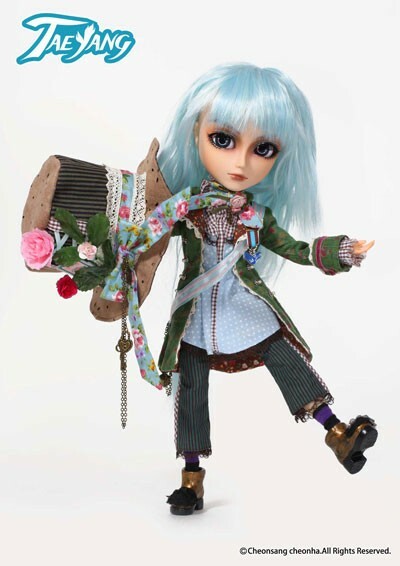 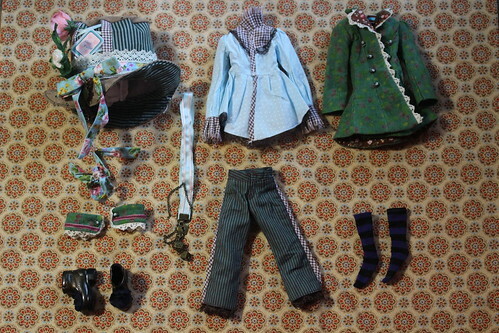 Stock: Taeyang Mad Hatter du Jardin’s stock consists of a shirt, coat, cuffs, socks, shoes, sash, tie and hat.